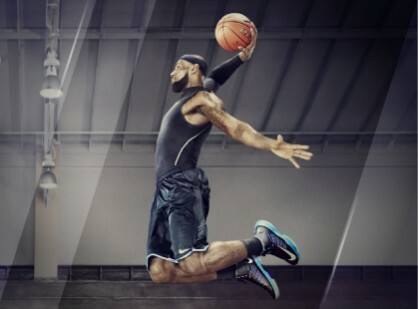 Have you been finding that cheap basketball socks you’ve purchased just aren’t worth the aggravation? There is nothing more annoying that socks that won’t stay in place, particularly during any type of athletic activity. Team Custom Socks makes the best custom basketball socks that can be personalized for your team or tournament. Because we use only the highest quality material, these customized basketball socks will stay in place and last for years. Another advantage is you can make them any length you desire so you don’t have to be satisfied with stock lengths that don’t meet your needs. 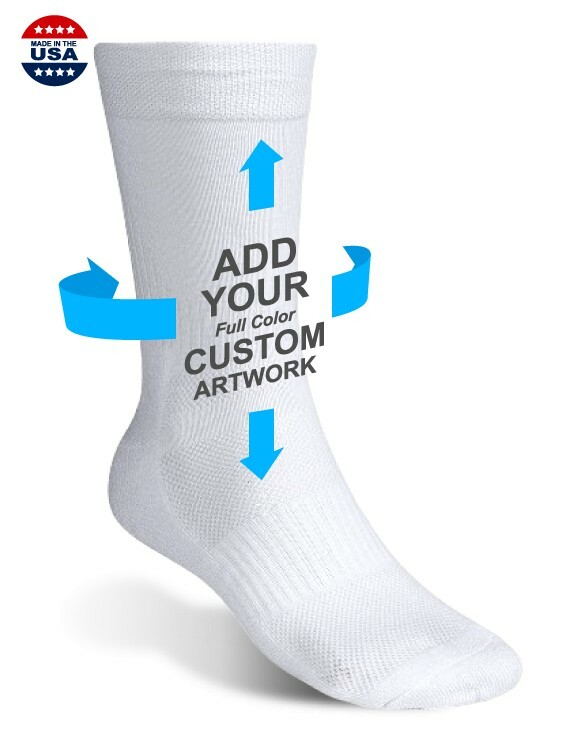 The fact that you can design customized basketball socks with nearly unlimited color choices to highlight your team colors and logo, gives you complete control over how your personalized socks will look. We offer both Womens socks and Mens socks that are styled and knitted for the differences in foot shape and size. Made in the USA, means you get to wear the best socks on the planet manufactured with all American pride.